Continue your Capital Region adventure by venturing from DC to Maryland and Virginia. Extend an epic DC getaway by exploring nearby Maryland and Virginia in the Capital Region. Not far from DC you’ll find beaches, wine country and more incredible shopping options. We've put together a few top ideas for your consideration to extend your stay and make your last family vacation this summer something spectacular. Situated just across the Potomac River, this neighborhood-filled city offers many attractions of its own. No visit is complete without paying your respects to the hundreds of thousands of American heroes who sacrificed their lives for freedom at Arlington National Cemetery. Then, behold the U.S. Marine Corps War Memorial, which also provides one of the best views of the DC skyline. Hungry? 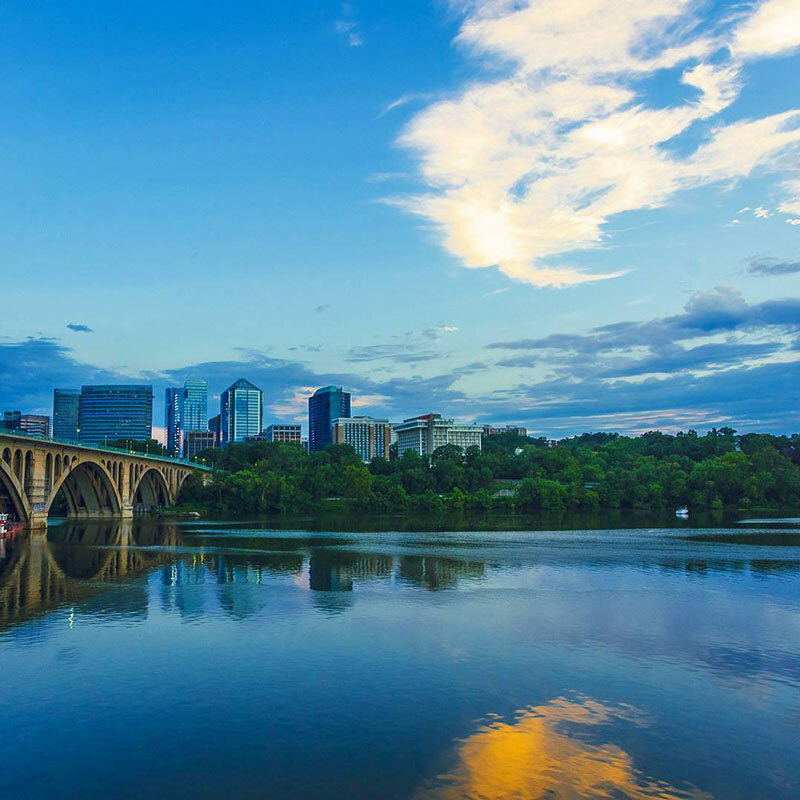 Make a dash for Crystal City or Clarendon, two neighborhoods with plenty of dining options. Thanks to gas lanterns and its colonial feel, Old Town Alexandria is thick with charm. The ever plush and convenient Kimpton Lorien Hotel & Spa is the perfect place to stay there, as its King Street locale is only steps away from dozens of restaurants, independent shops and national retailers lining the one mile of brick sidewalks to the riverfront. Check out the Torpedo Factory Art Center, which usually has a free exhibit to explore, and discover the best things to do on the waterfront. DC wine country is ripe for sipping, and the safest, most convenient way to do so is on a vineyard tour from Reston Limousine. 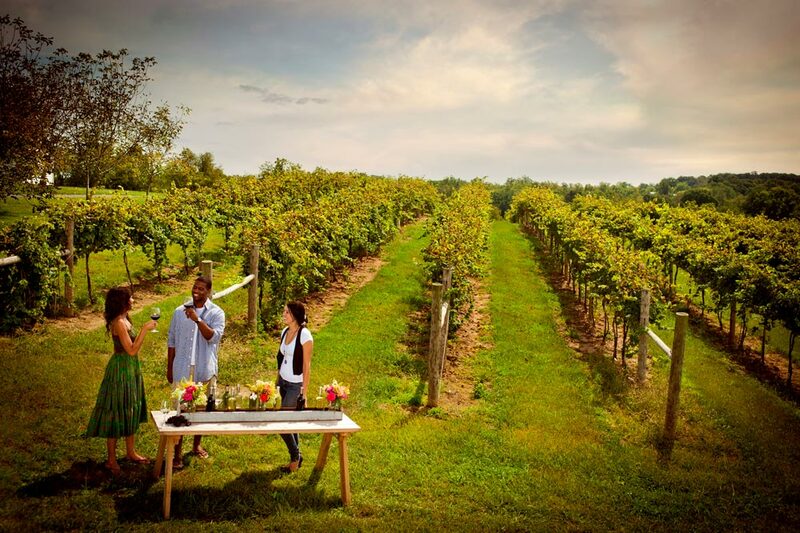 Find a full schedule of tours, and in no time you’ll be whisked away to Loudoun County where you can sip a Chardonnay blend at Three Fox Vineyards, relish a Riesling at 868 Estate Vineyards & Grandale Restaurant or savor a Cabernet at Lost Creek Winery. 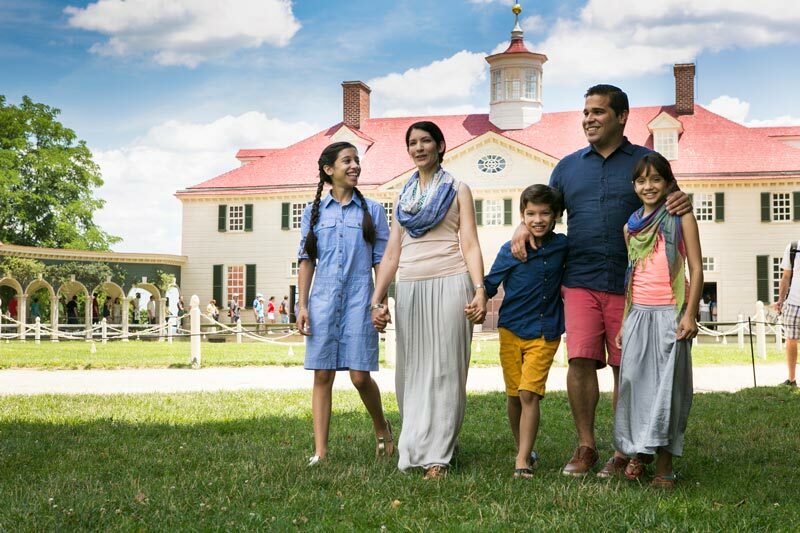 With exciting events, real-life demonstrations with actors in traditional attire and Washington’s final resting place, George Washington’s Mount Vernon estate is an essential part of every Capital Region visit. 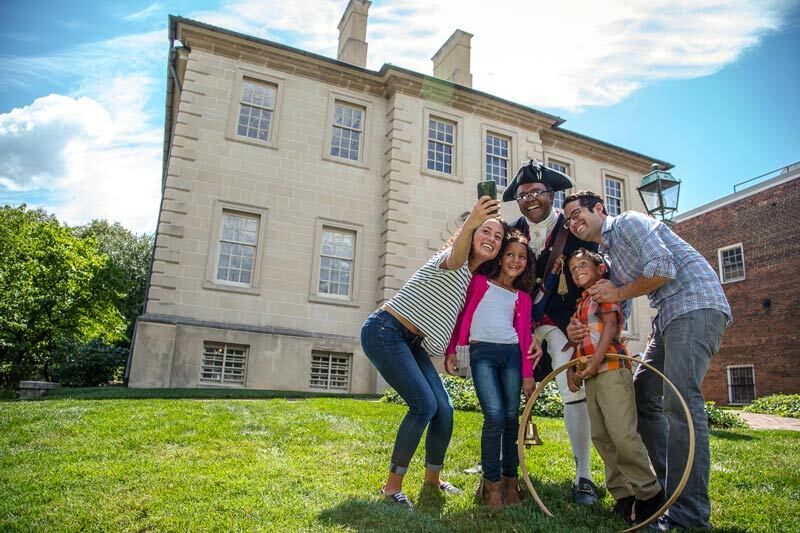 Parents will admire the picturesque view of the Potomac from his home’s back porch, while kids can play the Agent 711: Revolutionary Spy App, in which they can solve ciphers and decode messages like America’s first spymaster. 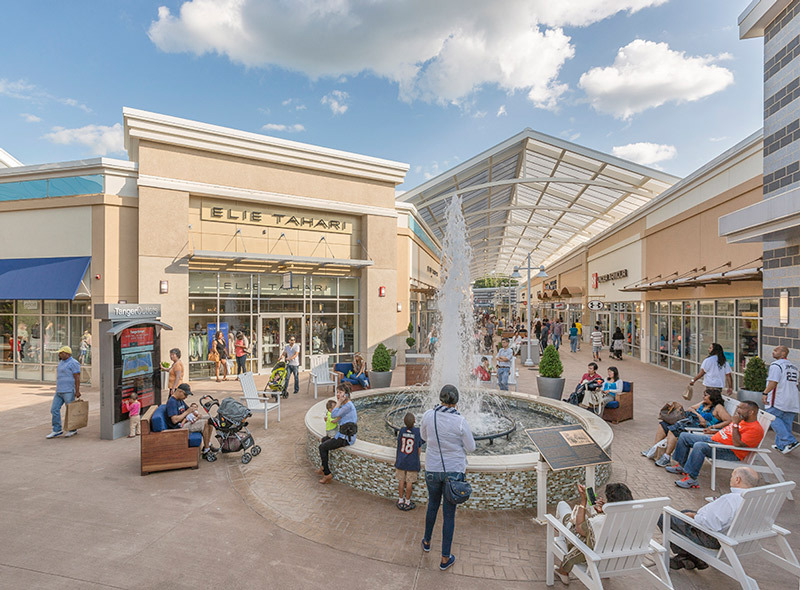 With class just around the corner, keep the kids looking stylish for less thanks to the latest fashions at the Tanger Outlets at National Harbor in Maryland. Home to 80-plus shops from retailers like Tommy Hilfiger and Levi’s, Tanger helps you save big because you’re purchasing directly from the manufacturer, which makes it perfect for a shopping excursion. Set up shop at the Courtyard by Marriott Virginia Beach Oceanfront/North 37th Street and enjoy easy access to your final beach vacation of the summer. When you’re ready to make a splash, you and the kids can take a dip in the Atlantic or stand under the on-site pool’s two waterfalls. And there’s lots more to see and do in Virginia Beach, like tapping into the underwater world of sea turtles at the Virginia Aquarium & Marine Science Center or hiking the trails at First Landing State Park. 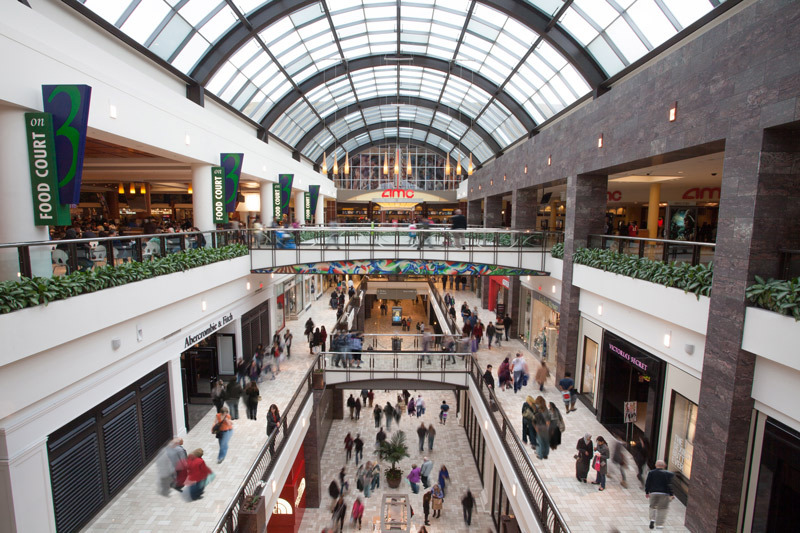 Located near Dulles International Airport, Tysons Corner Center is the perfect place to cap off any vacation. See what events are going on at the Plaza at Tysons Corner Center, which regularly hosts outdoor concerts and has a play area for the little ones. And make sure to get in some last-minute gifts for you from any of the high-end boutiques and department stores, before testing out any of the beers or bourbons on offer at Barrel & Bushel. If you’re taking a flight out of Dulles International Airport, make those final precious moments of summer count. Discover deals at airport shops, score fro-yo from Pinkberry Frozen Yogurt, or kick your feet up in the United Club Lounge or Lufthansa Senator Lounge. Seeking more family-friendly excitement in the Capital Region? Check out more to do in Maryland, Virginia or from Capital Region USA.